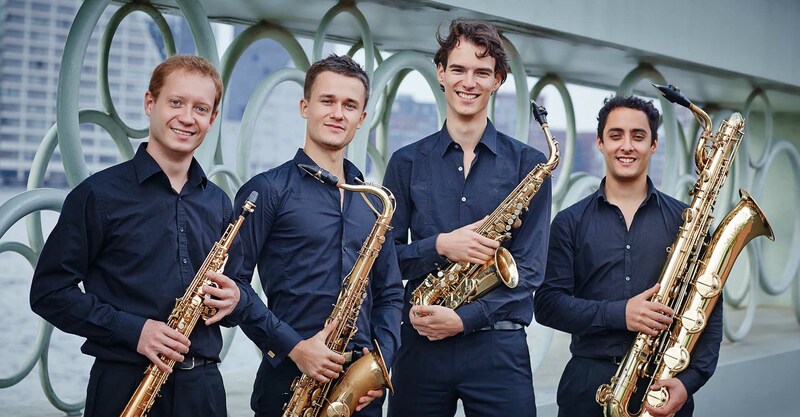 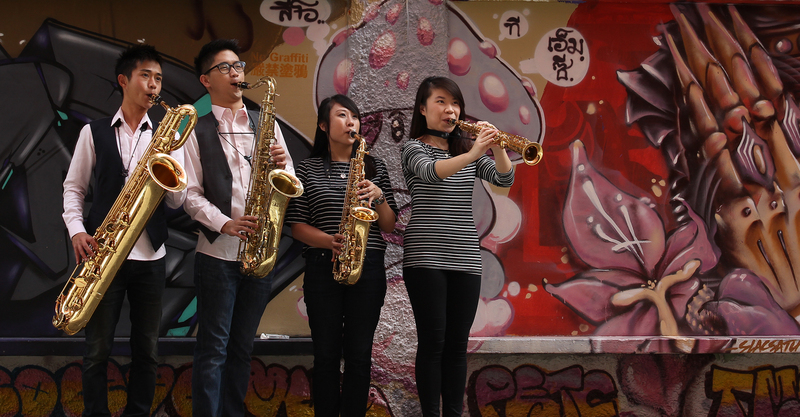 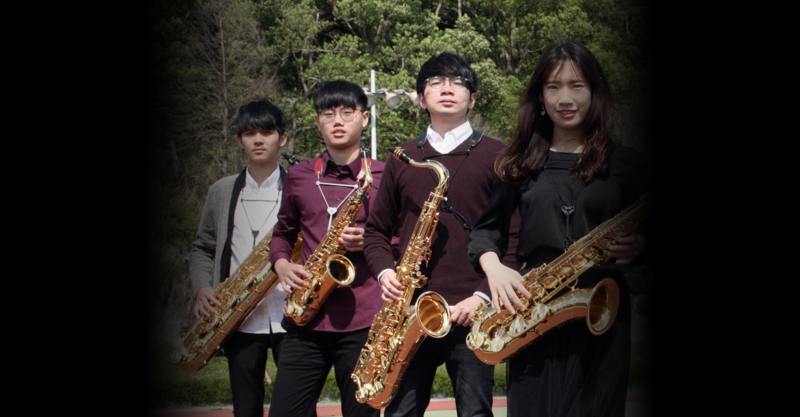 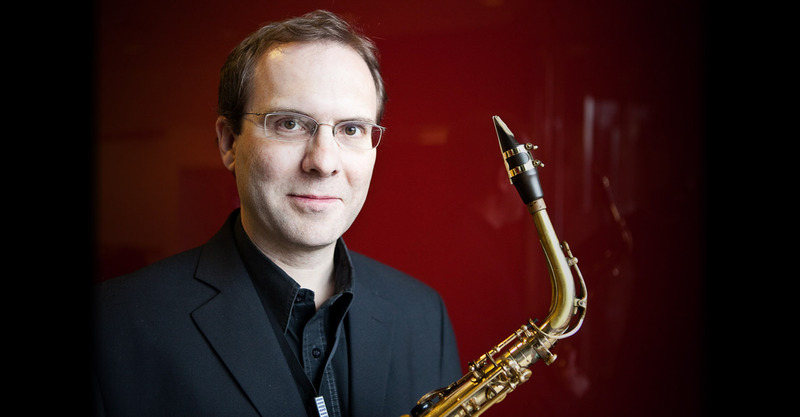 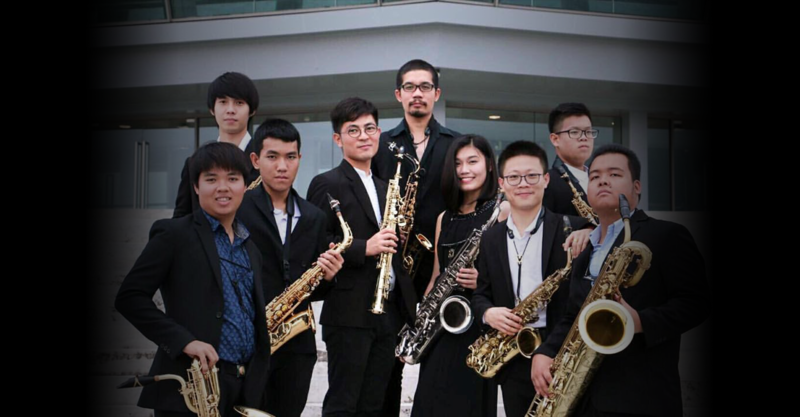 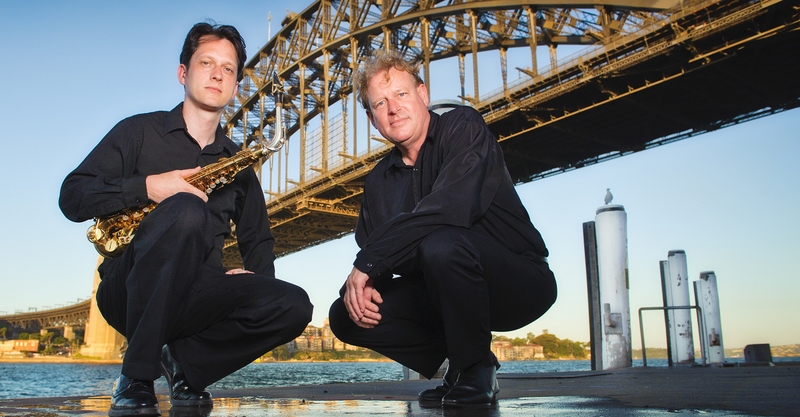 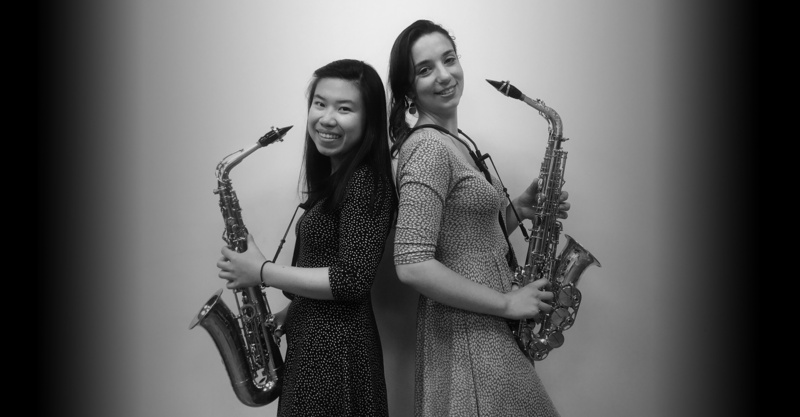 Have a look at what’s in store for this year’s Singapore Saxophone Symposium! 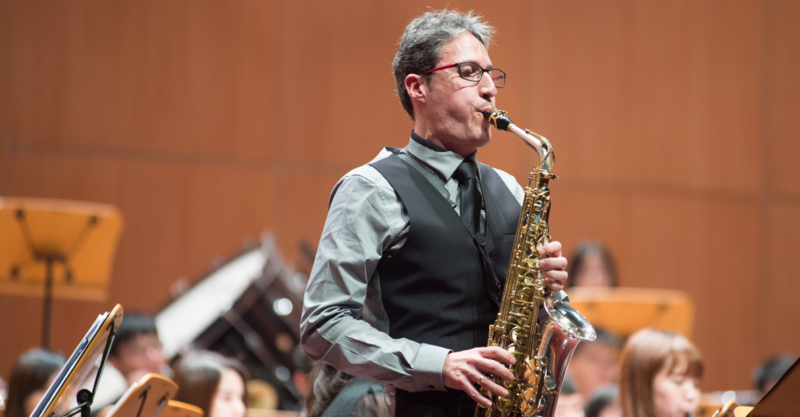 Find out more about our international selection of soloists and ensembles this year. 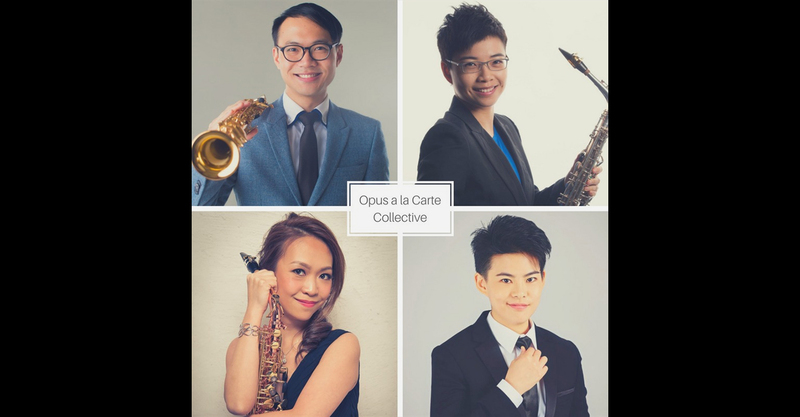 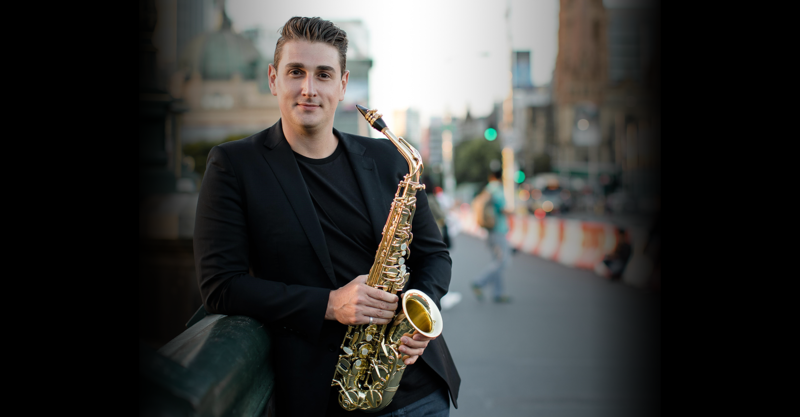 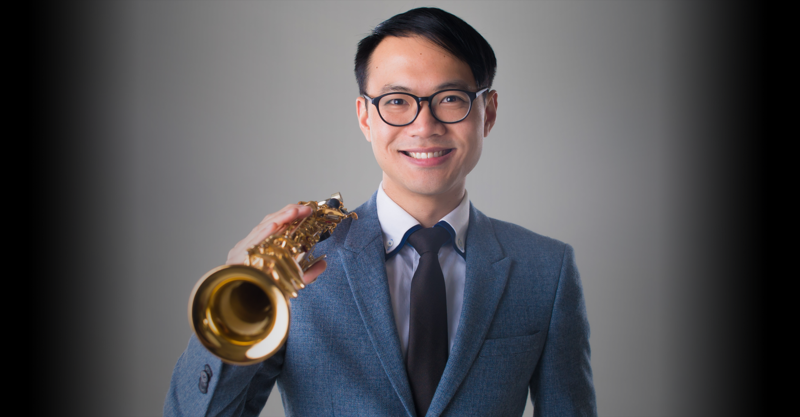 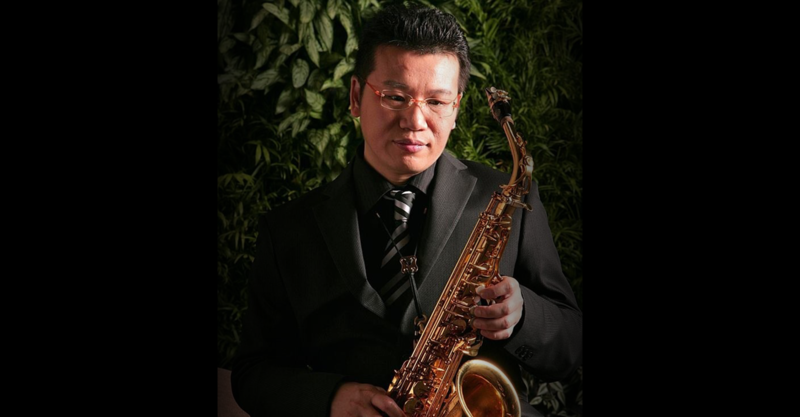 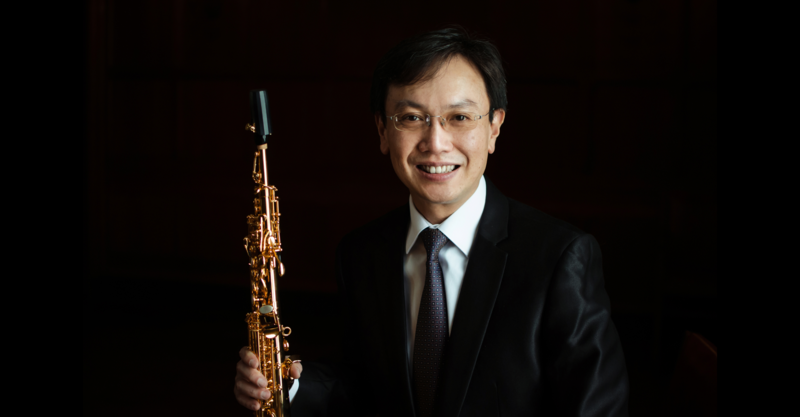 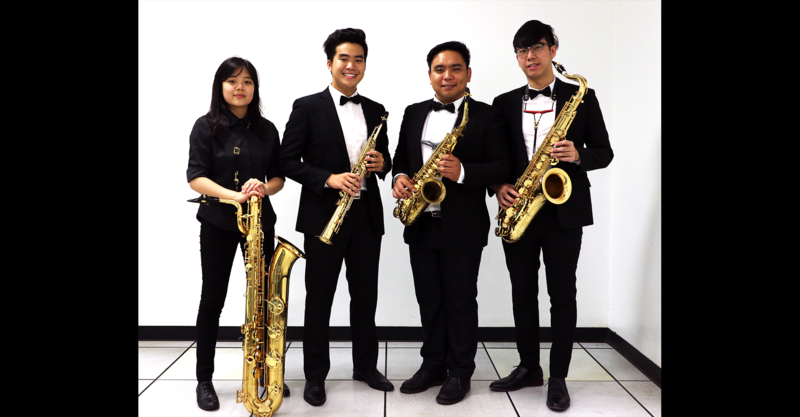 Register for the Singapore Saxophone Symposium 2018 now!